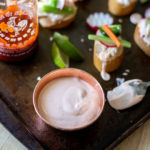 You know spicy mayo from your favorite sushi sauce but this Extra Spicy Mayo recipe has an added Thai chili heat that’s perfect for as a banh mi sauce, sushi, or to add to your favorite burger. Over the course of this blog, I’ve mentioned a few time..okay a lot of times..how one of my favorite foods in Banh Mi. It’s a Vietnamese baguette sandwich stuffed with savory meat, pickled vegetables, and mayo. Though the more I come across banh mi the more I’ve seen sushi’s spicy mayo make its way on my baguette. I’m not complaining either. I love spicy mayo for burgers, dipping french fries, or grilled cheese. Okay, yes, I know, I’m one of those weird people who mayos a grilled cheese. Moving on. It’s a condiment we have regularly in our house and I’m always whipping up more of it. I’m not sure what happened in the last year, maybe too many Hot One’s episodes, but my palate for spice has gone up a notch or two. This has lead me to find our spicy mayo a little lackluster though. So I set out to update this classic recipe and boy, did I do that. I’m going to warn you, this isn’t for those who think jalapenos are hot. 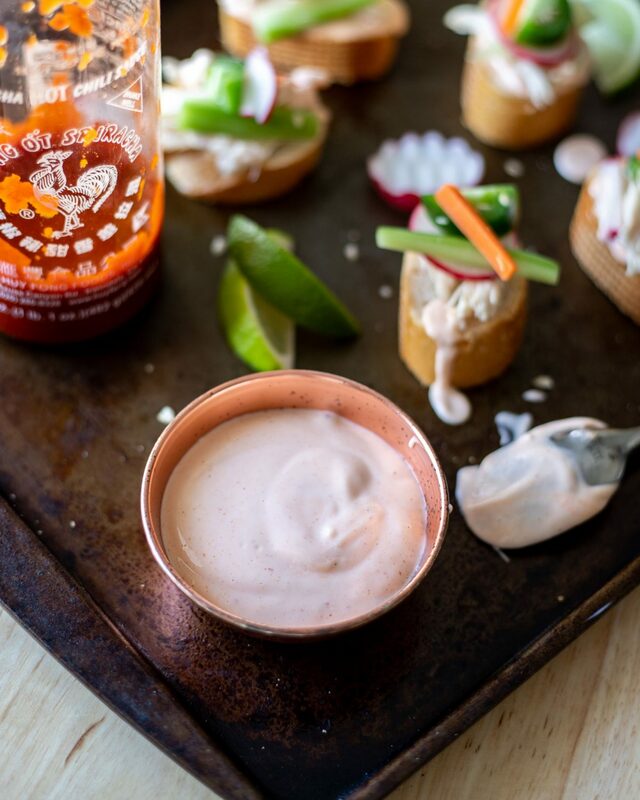 This is basically a Thai chili mayonnaise that’s going to blow your mind with delicious flavor and heat. Are you ready? This is simple to put together. Start by cutting the stem off one Thai chili. I prefer to use food-safe gloves when handling any pepper. Then into a food processor or blender, add mayonnaise, sriracha, Thai chili, lime juice, garlic powder, and salt. Blend until completely smooth with no large chili pieces visible. Then it’s ready to eat or to keep in the fridge for 2 weeks. I will warn, the longer it sits, the hotter it gets. By the end of two weeks, it’s SO HOT. When making any spicy mayo recipe, I prefer to use Japanese mayonnaise. If you’ve ever wondered why your homemade spicy mayo doesn’t exactly taste the same, this is probably why. I’m a fan of Kewpie mayo. 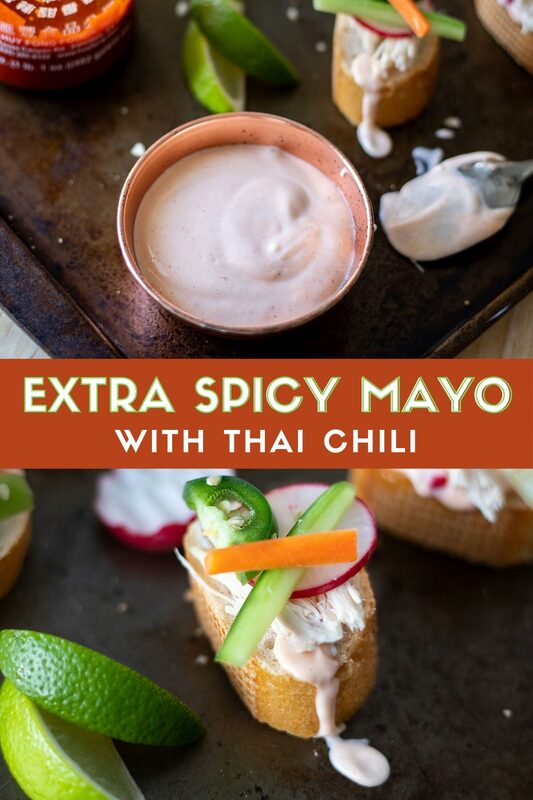 You know spicy mayo from your favorite sushi sauce but this Extra Spicy Mayo recipe has an added Thai chili heat that's perfect for as a banh mi sauce, sushi, or to add to your favorite burger. Cut off the stem of the Thai chili*. Into a blender or food processor, add mayonnaise, sriracha, Thai chili, lime juice, garlic powder, and salt. Blend until smooth and creamy and with no large chili pieces. Add to an air tighter container and use on burgers, sushi, and more. Keeps in the fridge for up to 2 weeks. I always recommend wearing gloves when handling and chili. I use these Nitrile gloves. 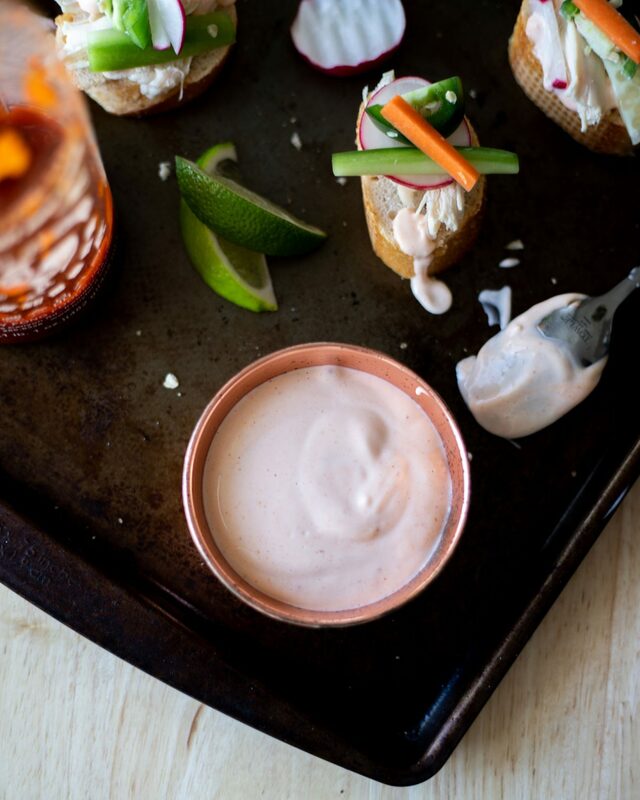 CHECK OUT THESE MINI BANH MI APPETIZERS TO PUT EXTRA SPICY MAYO ON! 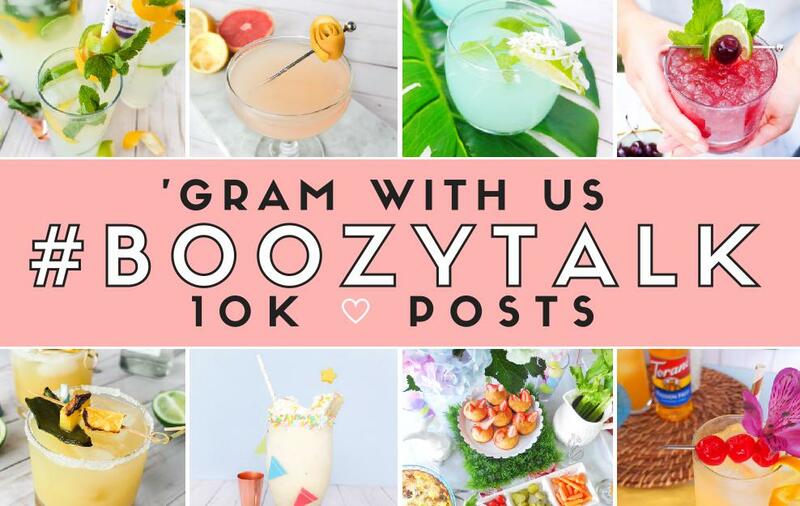 Looking at the photos already has me ready to run to the kitchen to make more. Has anyone else’s palette become hotter as they crept closer to 30? Tell me what spicy foods you love and that I should try to feed this hot tongue I have. 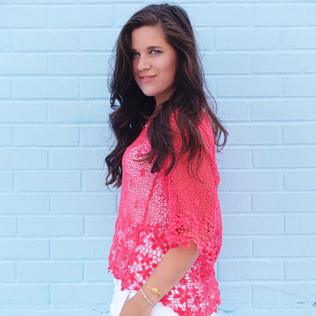 If you make this recipe come back and let me know how you like it!